NVT QC believes in partnering with your organization to develop in-house skills to implement, audit, optimize and integrate your quality management systems. To this end, we have built a suite of training courses delivered by experienced and competent trainers. 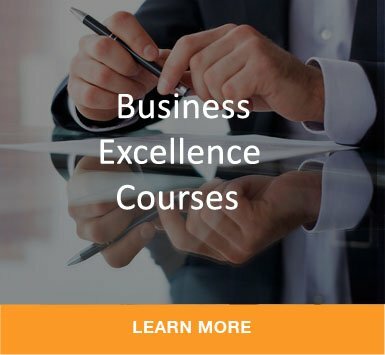 Our range of courses will help you use standards to drive organizational improvement and achieve accredited certification. Browse through the courses for more information.